Prothane steering rack mount kits MAZDA - MiataRoadster - Stay tuned with MiataRoadster! 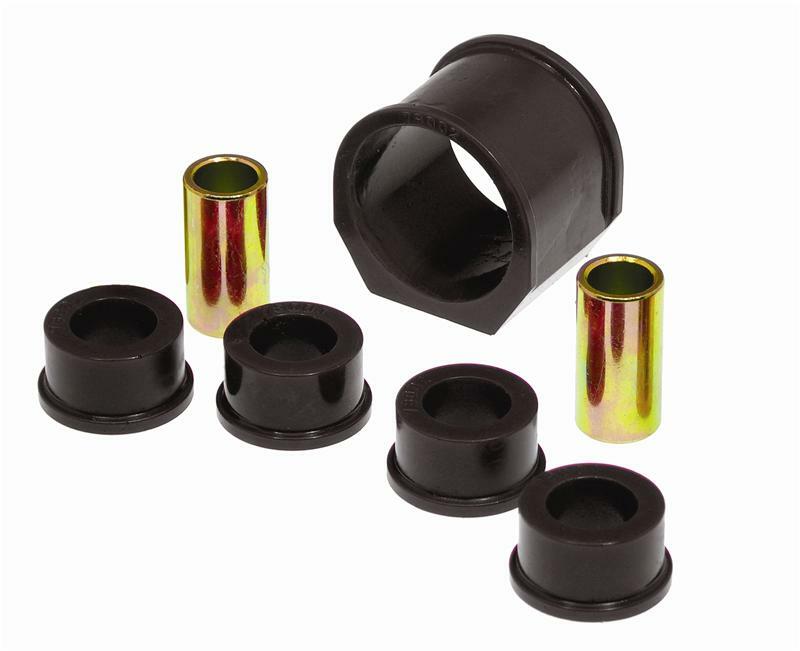 Prothane steering rack mount kits improve steering feedback to the driver. Made of 95 durometer Urethane. Kits are available in black or red.